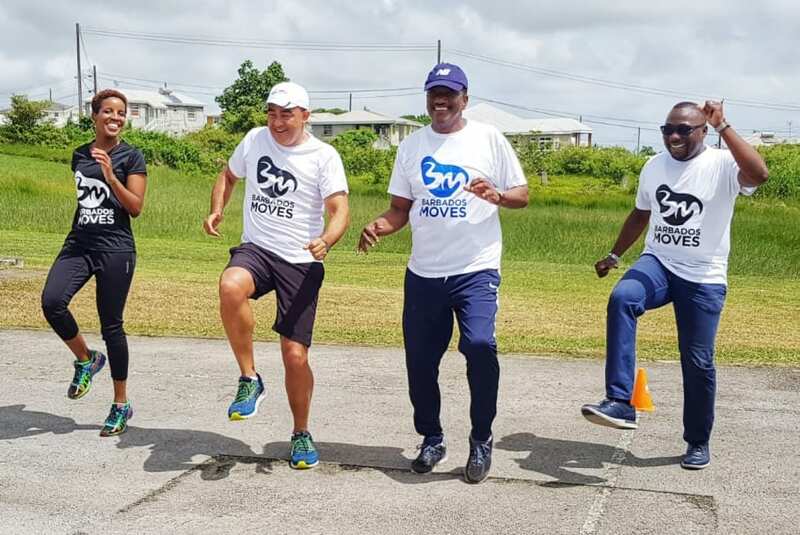 Minister of Health and Wellness, Lt. Col. Jeffrey Bostic, has highlighted the challenge facing regional governments as they seek to finance health care. 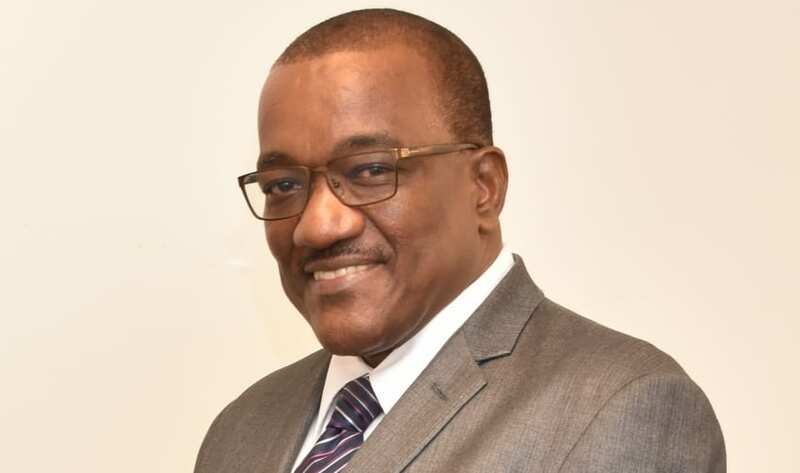 Speaking at the opening of a Subregional Dialogue on Health Financing in the Caribbean at the Hilton Barbados Resort today, he noted that the Government of Barbados financed a range of health services from tax revenues. 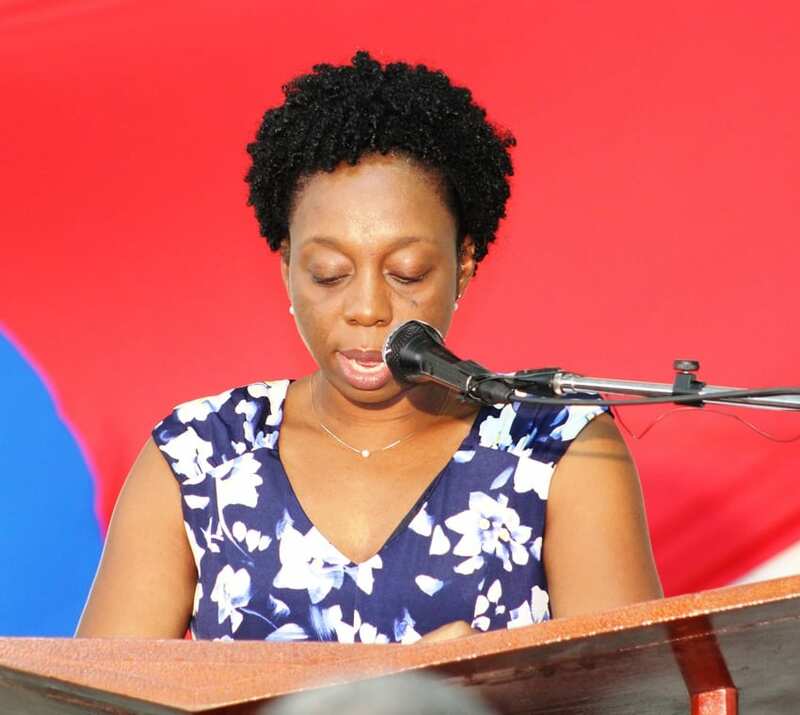 The Health Accounts Study carried out in 2012 to 2013 showed that total health expenditure was 8.7 per cent of Barbados’ Gross Domestic Product or $737.7 million, of which 98 per cent represented recurring expenditure. 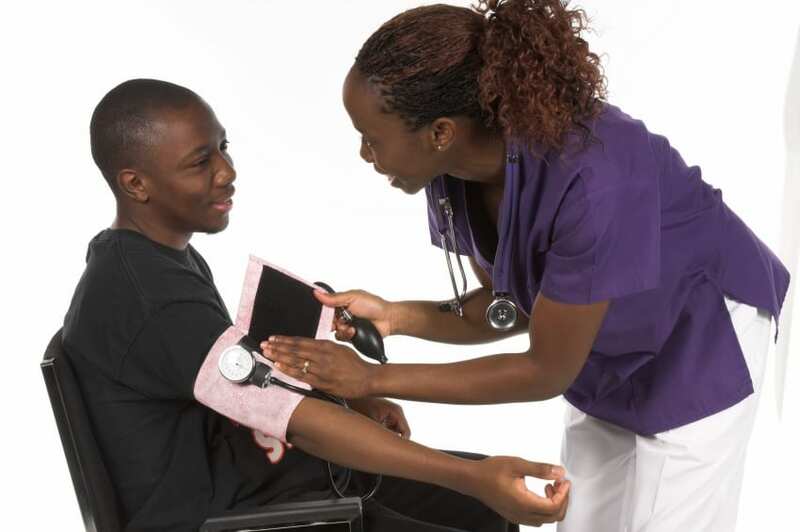 One such initiative is the soon-to-be implemented Health Service Contribution at a rate of 2.5 per cent, with 1.5 per cent of incomes being paid by employers and 1 per cent by employees. The measure, which comes into effect on October 1, is expected to raise $45 million in a full year. 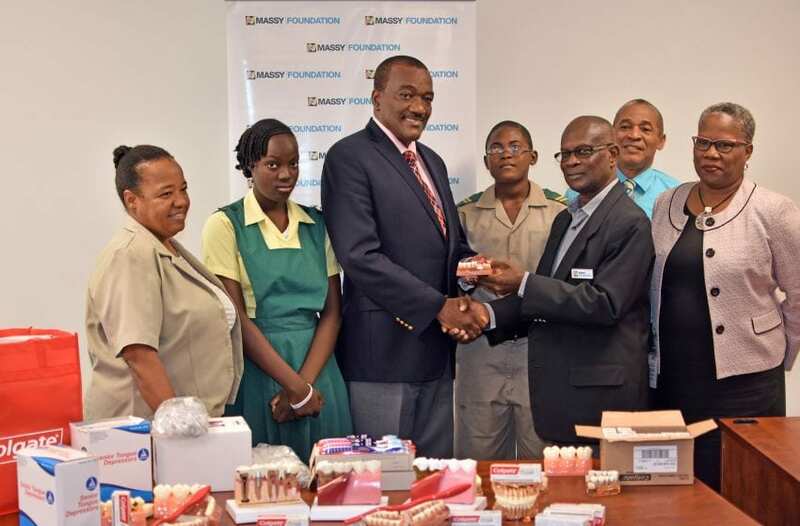 Minister Bostic told his audience that while traditionally these monies would go into the Consolidated Fund, a decision had been taken that the funds would go directly into the National Insurance Scheme so that they could be directly disbursed to the Ministry of Health and Wellness. 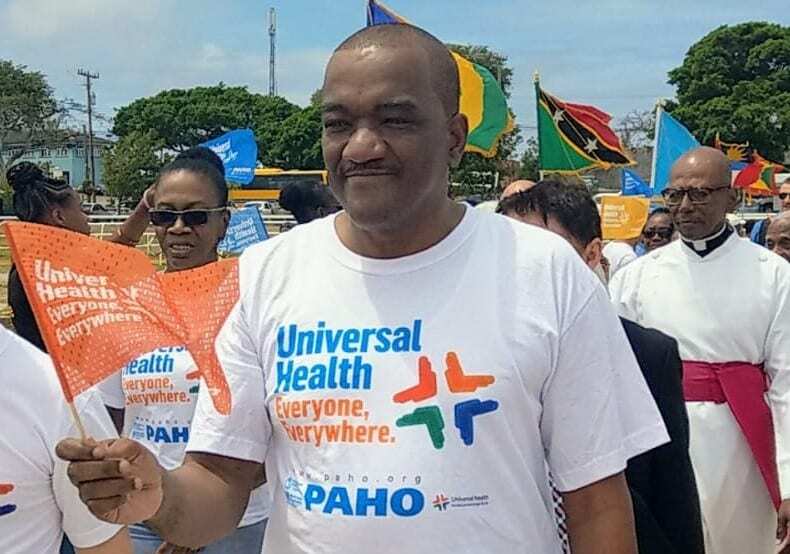 “This will be especially critical in ensuring the health gains achieved are not lost and we can, therefore, move forward with the agenda of sustainable development,” he said. 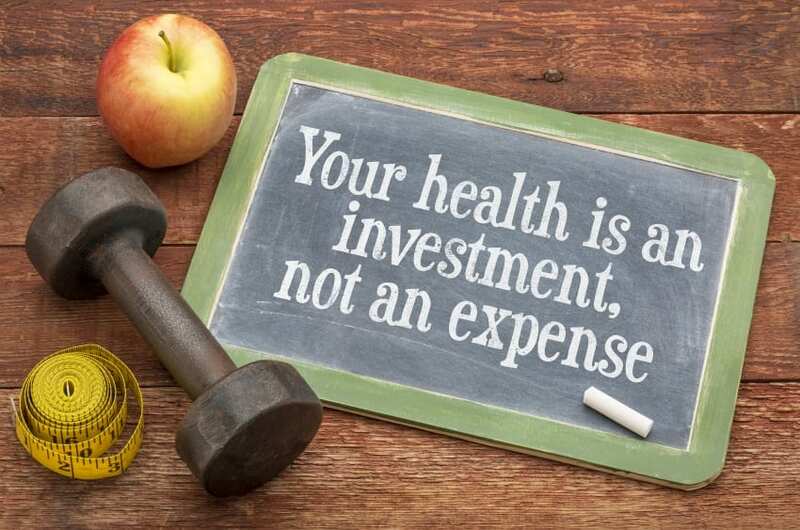 The Health and Wellness Minister announced that the Ministry was currently undertaking the second Health Accounts Study aimed at comprehensively examining the nature of health care financing in Barbados. 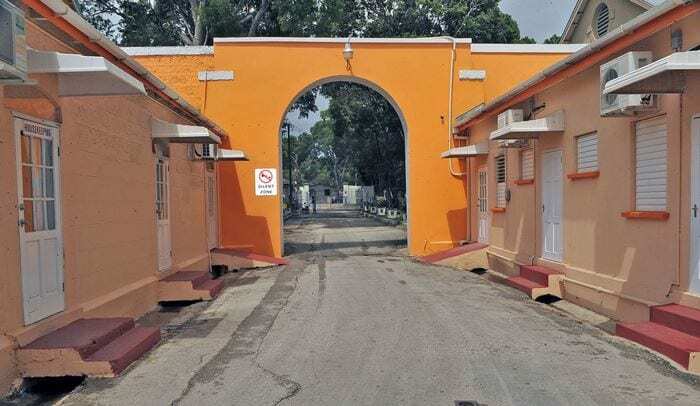 The study will include an actuarial assessment of Barbados’ long-term healthcare financing needs and preparation of proposals for introducing a system of pooled financing. 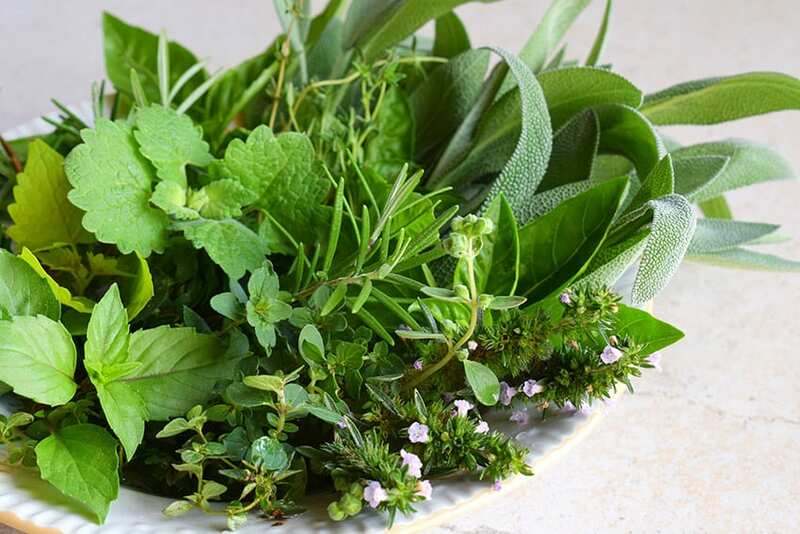 It will analyse the system of remunerating physicians and compensation to the hospital, as well as devise ways of strengthening the primary healthcare system. 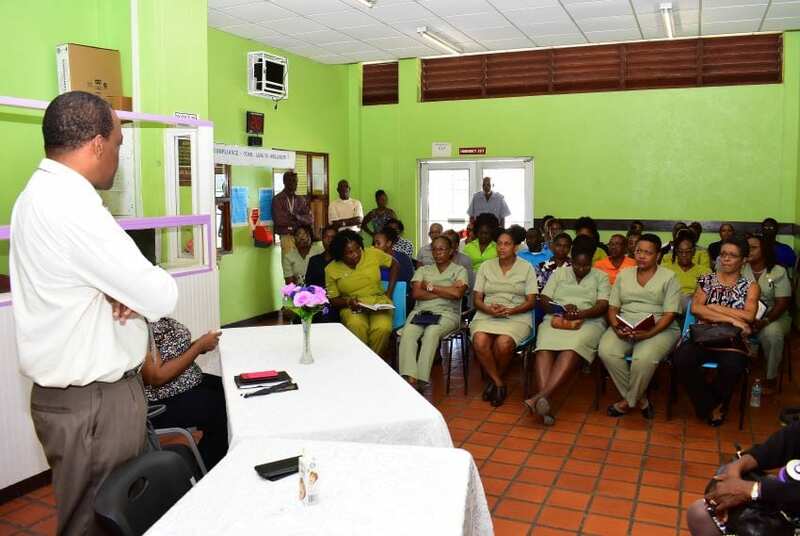 It will also examine ways to eliminate inefficiencies through the redesign of clinical services at the Queen Elizabeth Hospital, the polyclinics and other health institutions. 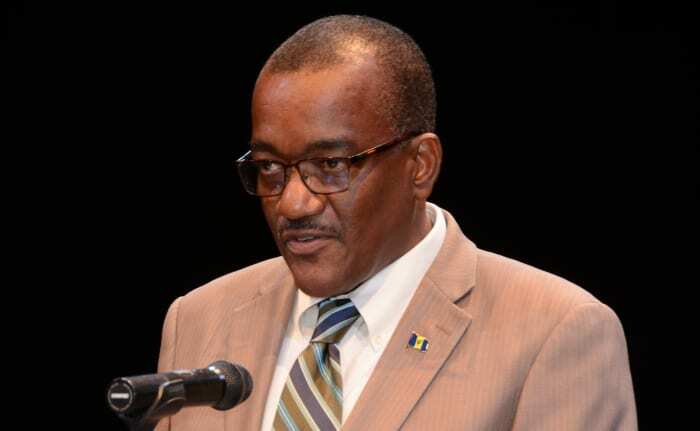 Lt. Col. Bostic said that while there was no single ideal model for health care financing, the path to universal coverage for Barbados and the wider Caribbean will have to be homegrown.